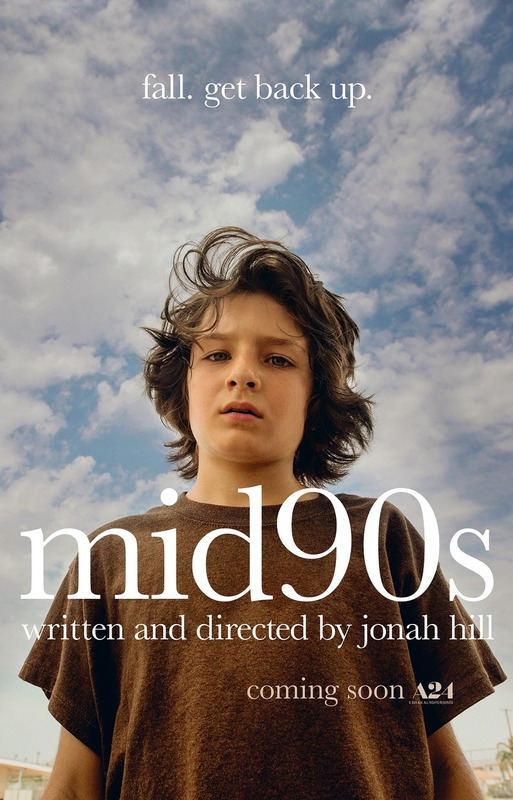 Viewers who expect "Mid90's" to deliver a Jonah Hill-signature nostalgic comedy will leave disappointed. Hill makes his directing debut in "Mid90s," while staying off camera. Sunny Suljic stars as Stevie, a 13-year-old growing up in one of L.A.'s poorer suburbs with little supervision other than an older brother (Lucas Hedges) who regularly beats him up, and a young mother (Katherine Waterston) who comes in and out of focus. The kid finds a group of skateboarding friends and ultimately finds himself. The adventures include petty crime, danger, and bodily harm. 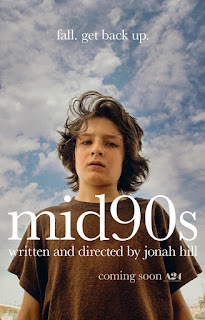 At 84 minutes long and presented on blurry 16mm film stock, "Mid90s" feels like a student film. In fairness, it shows Jonah Hill's promise as a director. "Mid90s," 1 star, rated "R." Does it deliver what it promises? Not quite a complete film. Is it entertaining? Slightly. Is it worth the price of admission? Not quite.